Barbara has been a practising mediator, coach and trainer since 1986. Building on a background in education, social work and family therapy Barbara has undertaken extensive training in facilitative and narrative mediation and restorative practice, and uses these techniques in her work. She practises her narrative-facilitative style of mediation with families, in workplaces and in communities. Barbara has supplemented her experience by participating in a number of Master Classes, eg with John Haynes, Bernie Mayer, Robert Benjamin, Nina Meierding and John Wade. In workplace disputes Barbara works in both coaching and mediating roles with both paid and voluntary staff. She conducts enquiries into allegations of workplace bullying and harassment. Because she has a great deal of experience in working with emotionally complex matters and because of her restorative practice experience, she also works successfully in situations where the allegations of workplace harassment and bullying result in a decision to work towards restoring relationships. Barbara has completed the Laura Crawshaw training for dealing with Abrasive Managers and has incorporated this into her own coaching practice. Barbara has worked as a management-leadership coach with a variety of people at different levels of organisations. In 2012 was awarded a Professional Staff Excellence award for coaching and developing others. Barbara works with families to make decisions about elder care, care of children when parents separate, the division of family assets and resolving disputes about wills and inheritances. She is an FDR Provider who provides clinical Supervision and is an accredited Conflict Management Coach. Barbara has dealt with a number of family violence situations and has developed a coaching process for families who suffer from family violence and wish to free themselves of violent behaviour patterns. 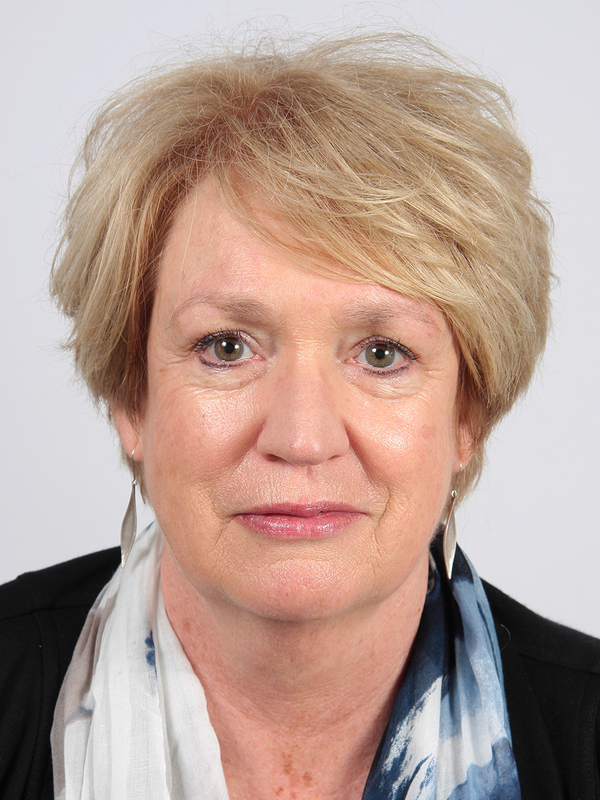 In education environments, Barbara has worked successfully with pre-school providers, schools and tertiary institutions to resolve matters, including disputes between staff, between management and staff, between students and staff and between parents and staff. Barbara is accredited as a Fellow of the Resolution Institute and an Associate of AMINZ. She has experience in working individually or as a co-mediator and is associated with a number of other professionals who work collaboratively to provide “wrap around services” when needed. In 2014 Barbara was nominated by NBR as one of their “top ten family mediators”. Barbara designs and delivers highly evaluated training programmes including follow-up coaching and mentoring of participants.